Peacemonger s Original Bumper Stickers are all made here in America. All of our bumper stickers are printed on durable high quality vinyl. 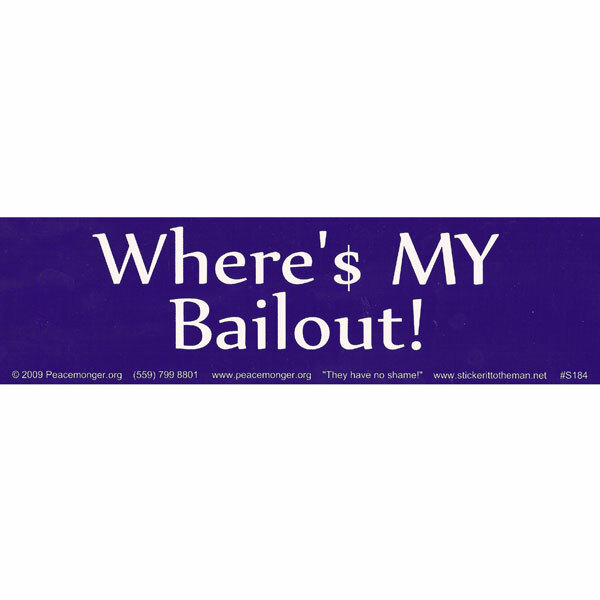 These Bumper Stickers are weather resistant, and will last for years to come. 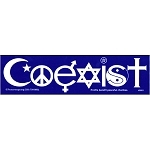 Almost all of our Peacemonger original Bumper Stickers were designed by owner and head artist of Peacemonger.org, Jerry Jaspar. All of our original Bumper Stickers also come with an unconditional, 100% satisfaction guarantee.